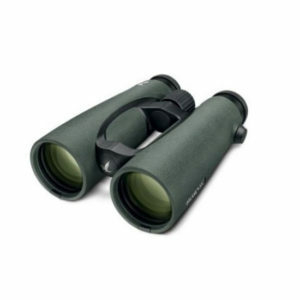 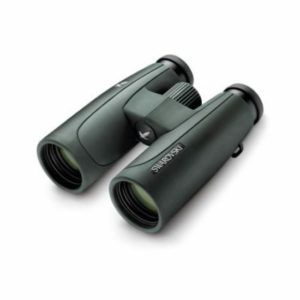 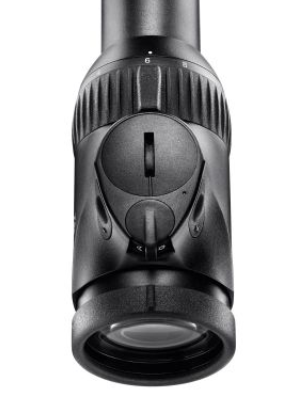 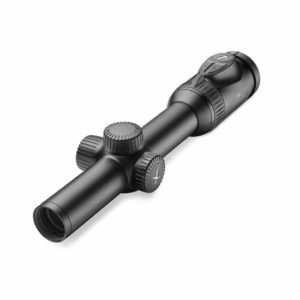 This scope, specially designed for big-game hunting, as well as hunting with large-caliber rifles, offers a broad overview in the dense bush, with sufficient magnification to spare for medium-range distances. 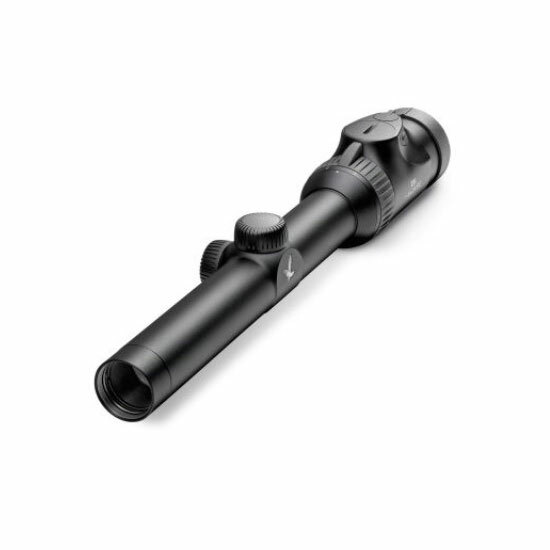 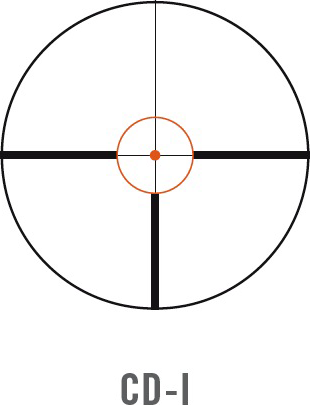 The large eye relief (120 mm) of the Z6(i) 1-6×24 EE provides additional safety, even in the case of excessive recoil. 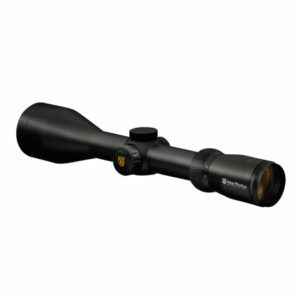 The ample eye relief of 120 mm provided by the illuminated Z6i 1-6×24 EE L offers you greater safety in the case of excessive recoil, thus making it the ideal choice when hunting with large-caliber rifles.